Simple syrup is a staple ingredient for bartenders. It is a liquid sweetener made with equal parts sugar and water. The advantages to using it are that you never have to worry about sugar dissolving in a drink, since it is already a liquid, and that it is very easy to add as much or as little as you need. You can buy simple syrup, but it is very inexpensive and easy to make. Combine the water and sugar in a small sauce pan over medium heat. Stir occasionally until the sugar is completely dissolved. Do not bring it to a boil. When the sugar is totally dissolved, remove from heat and cool to room temperature. Simple syrup will last about a month tightly sealed in the fridge. For a syrup that is thicker and richer than the standard syrup make a double or rich simple syrup. 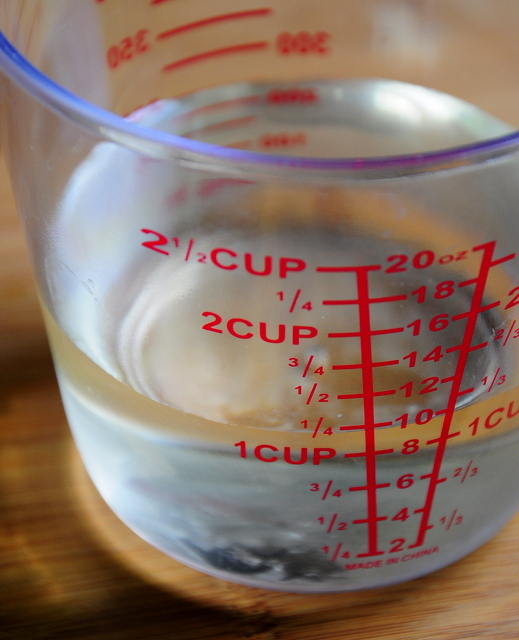 This simple syrup contains less water so you’re not adding any additional liquid to your drink. Because a double simple syrup is thicker it will also add some texture to your cocktails. 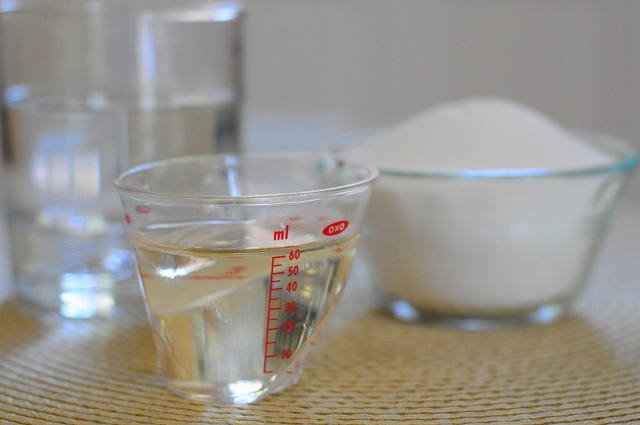 For a double simple syrup use 2 parts sugar to one part water. Combine the water and sugar in a small sauce pan over medium heat. Stir occasionally until the sugar is completely dissolved. Do not bring it to a boil. When the sugar is totally dissolved, remove from heat and cool to room temperature. Put it in an air-tight bottle and throw it into the fridge.